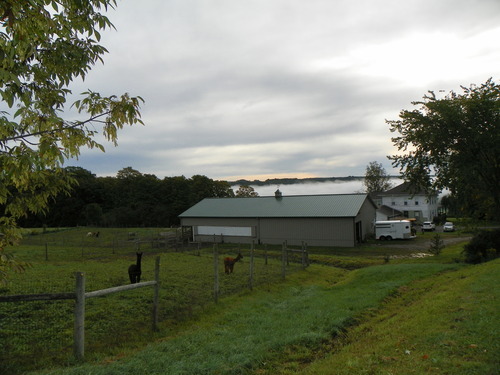 There was a time when my husband, Ken, and I were anticipating the day when we would leave suburbia and find a quite home amid some flower and vegetable gardens on a few acres of land. That idea was tweaked a bit when we encountered the irresistible alpaca. We were immediately drawn to their gentle disposition and the promise of a simpler lifestyle. 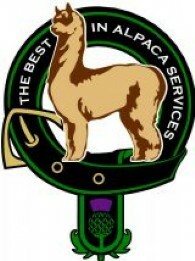 Before long we owned 3 alpacas with another on the way. That was 2001. Fast forward 10 years and here we are, sharing our farm with over 50 alpacas. The responsibilities of taking care of a few cats and dogs expanded into the art of animal husbandry and all that accompanies it. Prior to this I would not have pictured Ken helping a reluctant baby alpaca (cria) into the world. Nor would I have considered the possibility of waking every two hours each night over a two week period to fill bottles for the feedings of a new-born who had lost his mother just minutes after coming into the world. And, like many other people, I’ve always been a little queasy at the thought of being on the receiving end of a hypodermic needle, now I administer monthly injections of parasite controlling medicine. These new responsibilities are accompanied by a great amount of pleasure. The satisfaction of a well-kept, orderly barn filled with content animals can’t be beat. Likewise, watching young stock gleefully pronging through the pastures is hard to pass up. However, the greatest pleasure of all is enjoying the many friends we have made along the way. 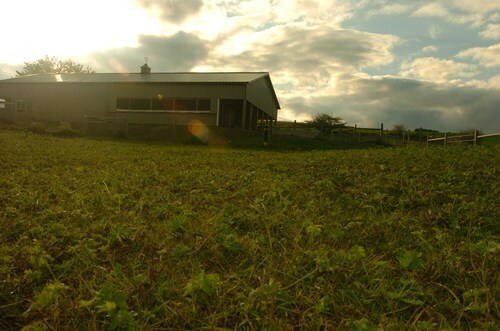 Our farm name is Tartan Acres, LLC, giving a nod to our Celtic heritage. 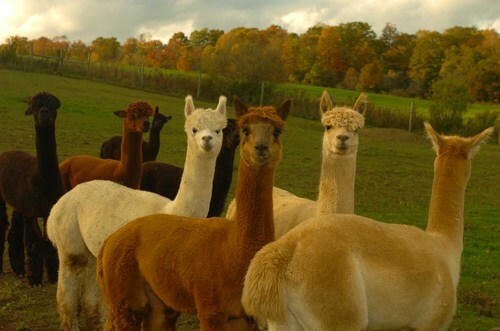 Like any other livestock, alpacas have individual personalities. Some will welcome a friendly pat on the neck, others will shy away, but all of them are curious and will be quick to find out who is paying them a visit. 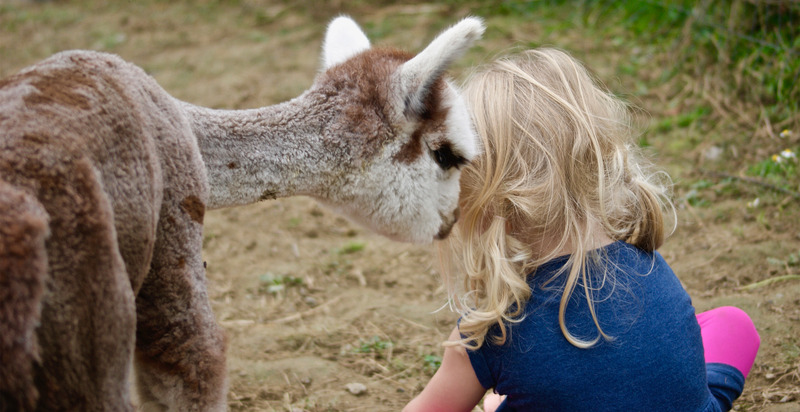 In addition to hosting several open houses, we frequently welcome guests to the barn to provide “Alpaca 101” classes. 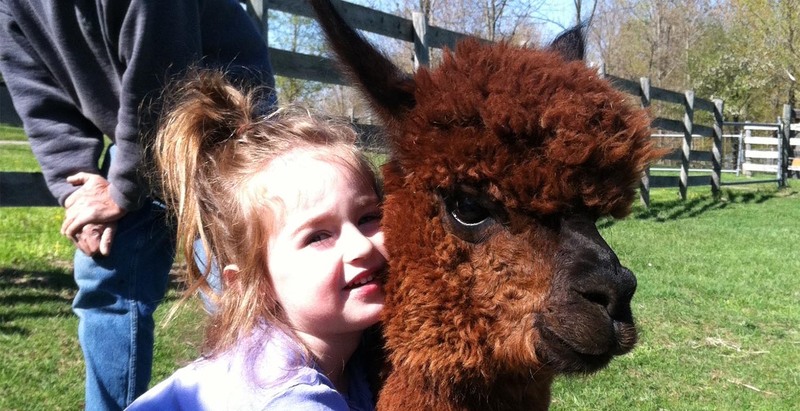 It is our way of introducing interested people to the possibilities of owning alpacas as we demonstrate several aspects of the care and raising of alpacas. 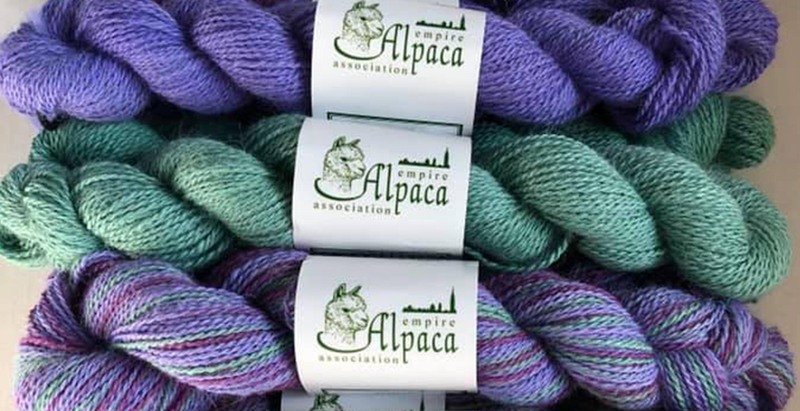 Other visitors to our farm might be bringing an animal of their own for breeding to one of our award winning herd sires, browse in the alpaca apparel shop, take pictures of these incredibly photogenic animals, or simply hang out for a while for some stress relief. When we are not busy in the barn, we can be found caring for the grounds or working to restore the house which we hope one day to turn into a B&B – another way of sharing the fun. 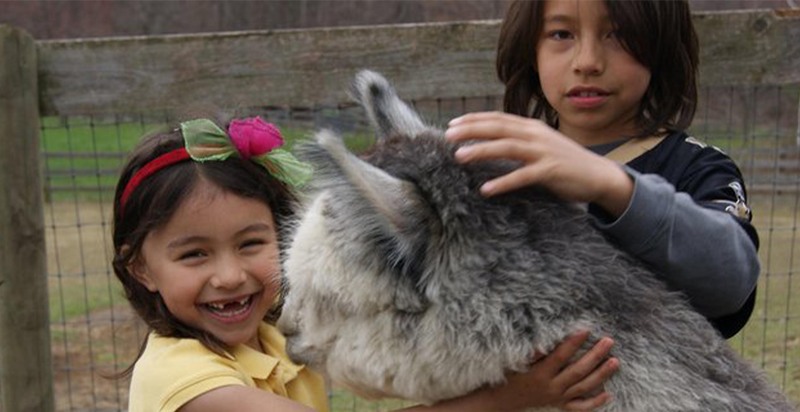 So, if you’ve ever thought of owning an alpaca, want a unique gift, or just need a few hours of rest and relaxation, plan on stopping by – we look forward to seeing you. We accept PayPal payments and we are happy to consider financing your purchase and will work with you to develop payment terms. For auctions, financing terms must be agreed upon prior to end of auction. Boarding and Transportation: We will transport your new Tartan Acres LLC purchased breeding stock up to 100 miles of our farm to your farm at no charge. Not ready to bring your new alpacas home, we will gladly provide 90 days free board with any Tartan Acres LLC purchased breeding stock. Guarantees: Tartan Acres LLC breeding stock sells with full reproductive guarantees. Our bred females are sold with a live birth/30-day cria survivability guarantee. 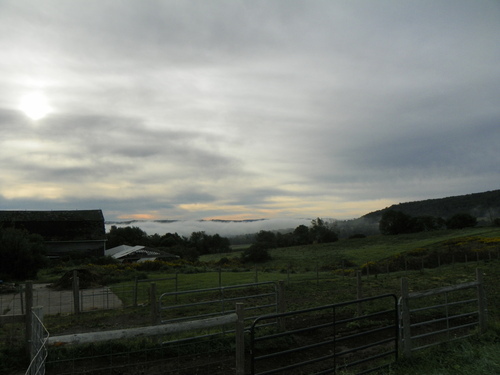 The sale is not the end, Tartan Acres LLC provides ongoing mentoring and support.